Pizza shops are among the most common and most popular restaurants in most cities. You need a secret weapon to successfully go up against your competitors. Bulk text messages sound like a bad idea — the word “bulk” makes anything sound annoying — but they’re successful as long as they offer something of value. Invite customers to opt in before sending them a single message. As long as they give permission, they won’t mind receiving exclusive deals for online orders or information about specials at the store. We’ve got a few ideas to help you get started, but you know what your customers want. Many pizza shops also run lunchtime specials. This is a great promotion to have because you don’t lose out on a whole pie, but can still offer the customer something of value. A free slice of pizza is a great incentive, as it won’t break the bank, but still encourages sign ups. Based on our experience with current users, we’ve learned that at a pizza shop, your margins can be pretty slim. This is a great promotion, because it gives customers a reason to go for that large pizza, but also doesn’t cut too much into your profits. Everybody wants pizza on Superbowl Sunday, and if you can meet the demand, you’ll probably end up making a killing. 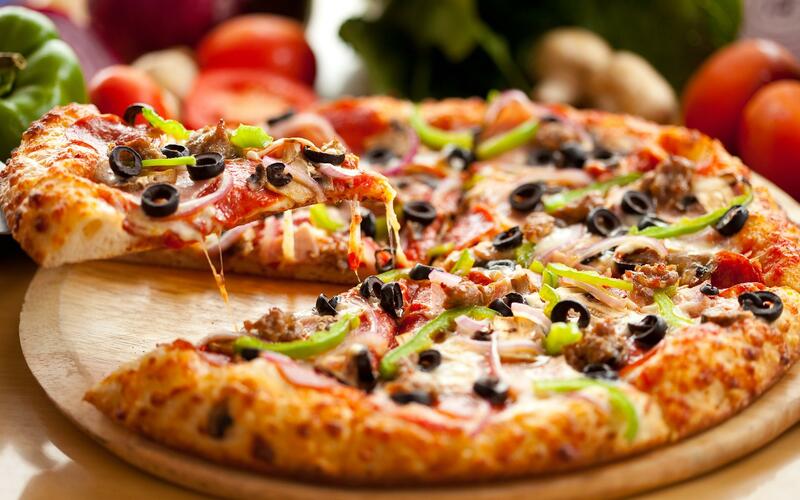 Instead of taking last minute orders via phone call, encourage customers to preorder their pizza for the big game. Offer them a small discount or a free 2 liter for preordering. Sometimes, customers love to be rewarded for just being loyal. Our birthday text feature allows you to offer subscribers special discounts on their birthday. All they have to do is show their happy birthday text, and in exchange, you’ll give them a free personal pizza to celebrate. Ready to work with one of the best SMS marketing services around? Give us a call at 1.800.688.6290.